The #CSforALL movement continues to grow. Many students are excited about this growth, while many teachers are apprehensive. Thankfully, many websites are designed to guide the students through their learning to code journey, allowing the teacher to act as a facilitator. In other words, classroom teachers at the elementary through middle school levels aren't expected to be coders or programmers themselves. These teachers can oversee the progress of their students as they begin to take interest in this journey. Look into the following sites to get your students started. Most famous for the "Hour of Code," Code.org is a great place for students to begin their coding experience. Younger students learn the coding process through block coding and then gradually begin to use Java, a coding language. The site has really taken off with a teacher dashboard. Teacher's can create a section for students to sign into so their progress can be followed. Complete lesson plans and modules are ready to go for teachers to assign to students K- 5. Middle school teachers have complete lesson plan access to Computer Science in Algebra and Computer Science in Science materials. Code.org also offers free PD for teachers either in person or online. All of these links are found on their Teacher Dashboard Page. Created by MIT, Scratch is a great site to learn coding. It is highly engaging for students as they get to create different scenes for characters (or sprites) to act out in. Scratch allows students to share their creations to a project board for others to see. Once students get started, they can click the Tips tab at the top of the screen and there are many tutorials to guide them through their learning process. Codecadmey focuses more on the coding languages than block based coding. I would recommend this site for those students who rapidly completed block coding and are ready for that next step. What I like about Codecadmey is that it clearly lays out the programming language options on a menu for people to choose from: HTML, CSS, JAVA, and PYTHON just to name a few. Pencil code not as self explanatory as the previous two sites, but it does have some great features. The Materials for Teachers page breaks down concepts one by one, allowing teachers to hone in on particular skills. It's almost like grabbing a particular "worksheet" off of the shelf for a specific skill. 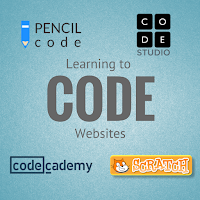 Pencil code promotes the student creativity side of coding very heavily. There are art, music, and game making playgrounds for students to explore. 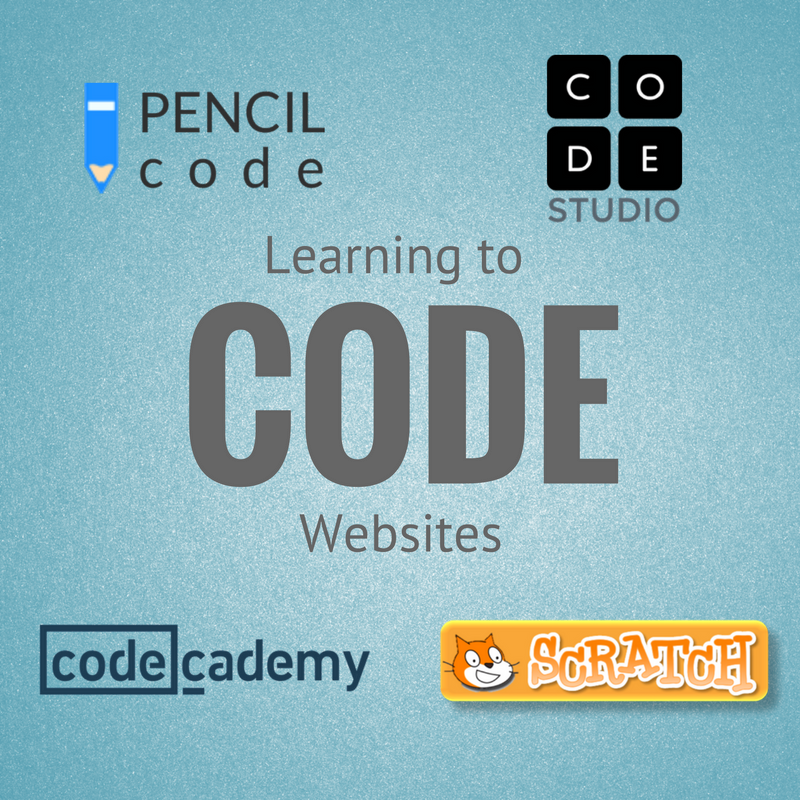 I'm not sure I'd start off with pencil code, but it is a great place to send the students that get through code.org's Hour of Code quickly. Are you ready to register for prior learning assessment? It can easily be done with online programs being initiated by online institutes. The biggest archive with synthesis essay examples! Thanks for a great article! I have read the same type of news here www.typicalstudent.org/ and I also found a lot of interesting information there. Very useful information, especially for those who are just starting to learn programming. Students will find a lot of interesting things. I in turn want to recommend a great site customessaymeister . Here you can find information on how to write an essay or reseach paper.